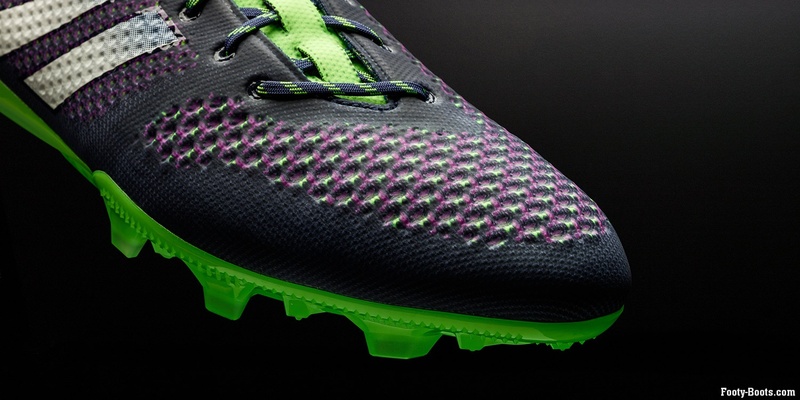 Introducing the hotly anticipated launch of the adidas Primeknit 2.0 football boot. 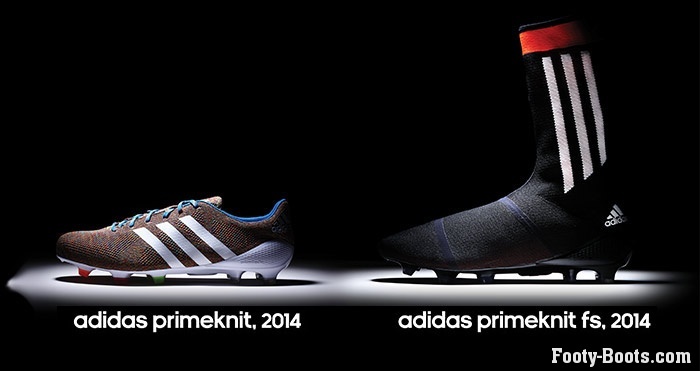 A less traditional look and a lycra compression fit for the second incarnation of the Primeknit football boot. 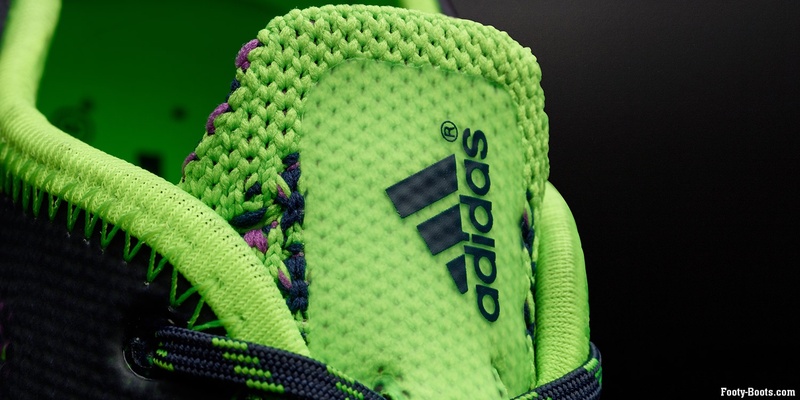 First launched in February 2014 with a production run of just 150 pairs, the original Samba Primeknit was a first for adidas – the first knitted football boot. 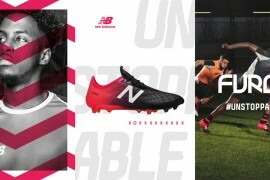 In the Primeknit 2.0 we see major developments, as this boot fuses together some of the innovations released in the original Samba Primeknit and the Primeknit FS. 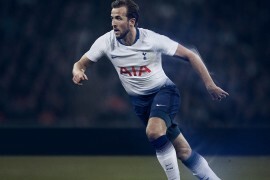 The Primeknit FS (Footy Sock) concept product was thought of as a boot/sock hybrid, well that sock like construction has been built into the Primeknit 2.0, dubbed ‘compression fit’ technology. 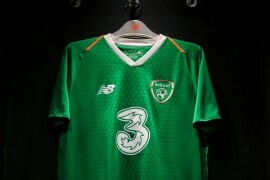 The compression fit is supported by a new tongue which includes Lycra yarns. The tongue wraps around your midfoot area, combining with new offset lacing for the ultimate snug fit. 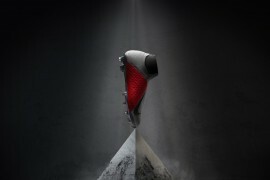 Which goes some way to explaining adidas’ claim that this is “The best fitting football boot in the world“. Further enhancing the comfort claim, the Primeknit 2.0 has a new anatomical heel shape, which now follows the curves of your heel. The upper of the Primeknit 2.0 is knitted in zones catering to various performance needs, such as the forefoot texture which aids control. 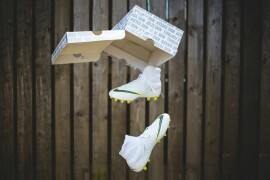 The upper is also coated with a lightweight vacuum skin which helps make the boot weatherproof and protective of the material. 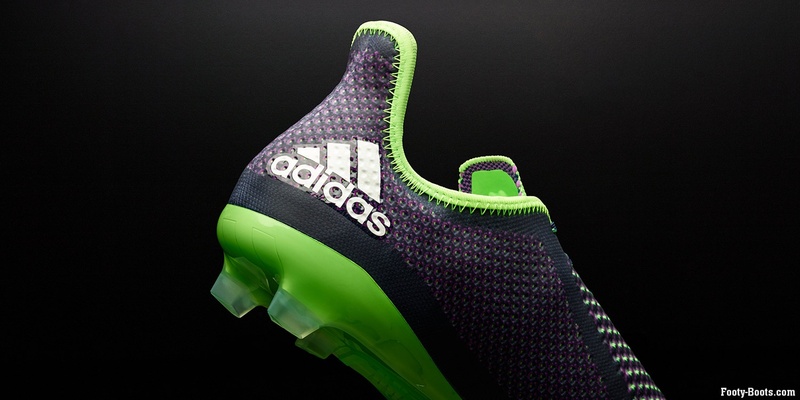 Keen eyes will also recognise the soleplate is that of the F50 adizero. 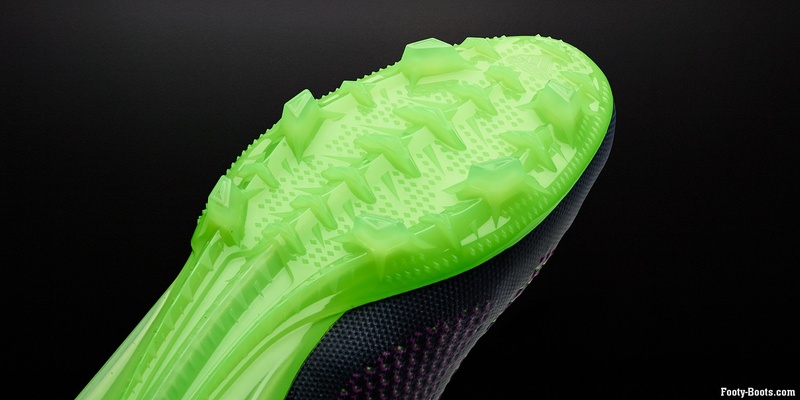 It’s an outsole we like, providing secondary levels of traction that grip the turf when the ‘primary’ studs are fully sunken, resulting in more grip on less-favourable pitches. The original Primeknit had a limited release of just 150 pairs, the second Black & White Primeknit colourway extended that by another 500. The Primeknit 2.0 is also on limited release, as it is part of the adidas “Limited Collection”, but this time 10,000 pairs will be available globally.